Second cooperation between Ant Financial and CSII Software took effect yesterday, to jointly build "Yi Platform" to improve services on mobile banking app. 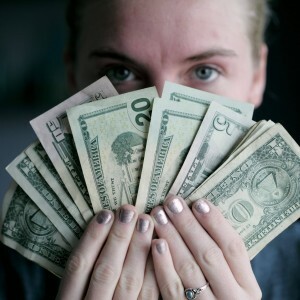 Woman with Banknotes. PHOTO: Sharon McCutcheon on Unsplash. Jan 18, 2019 /EqualOcean/ - Ant Financial (蚂蚁金服) and CSII Software (科蓝软件) held a press conference in Beijing yesterday to jointly launch the advanced mobile platform - Mobile Finance Yi Platform (逸平台, literally means "platform of ease") Solution Wang Anjing (王安京), Chairman of CSII Software, and LIU Weiguang (刘伟光), Vice President of Ant Financial, and other representatives from both sides, experts and specialists in the industry, together with a number of media professionals attended the conference. This is the second cooperation between Ant Financial and CSII Software. The last one happened in August 2018, when Ant Financial and the company jointly built the "Xin Cloud +" Platform for Bank of Nanjing (南京银行). The platform served as an integrated platform for banking and financing services the bank offers to its customers. The platform featured Ant Financial's distributed architecture, later being utilized by a series of banks in China. The platform was praised to be able to significantly elevate the efficiency of financing activities and the amount per transaction on mobile banking apps. It has already won the company millions of customers. The "Yi Platform" launched yesterday has similar functions, but not originally being developed to serve one bank as its sister platform "Xin Cloud +". "Mobile Finance Yi Platform Solution" provides functions including one-stop development framework, experience design, business and data operations to mobile-end application scenario construction, and mobile-end security. The platform could help financial institutions to build mobile banking app into a mobile-end product with unified and standardized service deployment, traffic introduction and resource allocation. 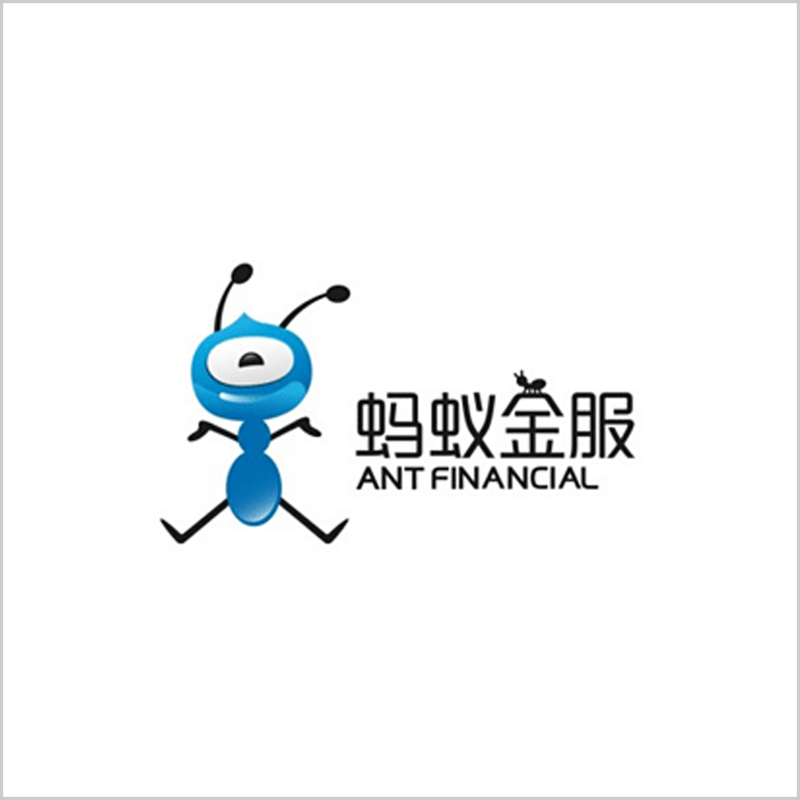 Ant Financial, formerly known as Alipay, is an affiliate company of Alibaba Group (阿里巴巴). Ant Financial is the world's most valuable fintech unicorn, valued at USD 150 billion. It includes Alipay, Ant Fortune, Zhima Credit (Sesame Credit) and MY Bank. The company is believed to be looking to go public this year. The company recently spent CNY 2262 million (Approximately USD 333.77 million) bought No.2 office building in Pudong Financial Square, it is rumored that the company headquarter is relocating to Shanghai, but according to people visited the newly bought office building, the building is still under construction; while Ant Financial replied that the building will be used as their office space in Shanghai, but not the headquarter. It has completed 6 rounds of financing already; The company raised USD 14 billion in June 2018, with 9 being foreign investors including Temasek, CPPIB, Warburg Pincus, and GIC. The company is also looking to buy British currency exchange start-up WorldFirst for around GBP 550 million (Approximately USD 713.7 million), which could be seen as Ant Financial's efforts to break into the global payments industry. CSII Software (stock code: 300663), officially established in December 1999, is a high tech company formed of Wall Street financial experts and technical elites from Silicon Valley, specializing in financial software and application development and consulting services.